How to be an authorpreneur, and everything that goes into the different types of self-publishing: total DIY, consultant-assisted, digital-only, and more. 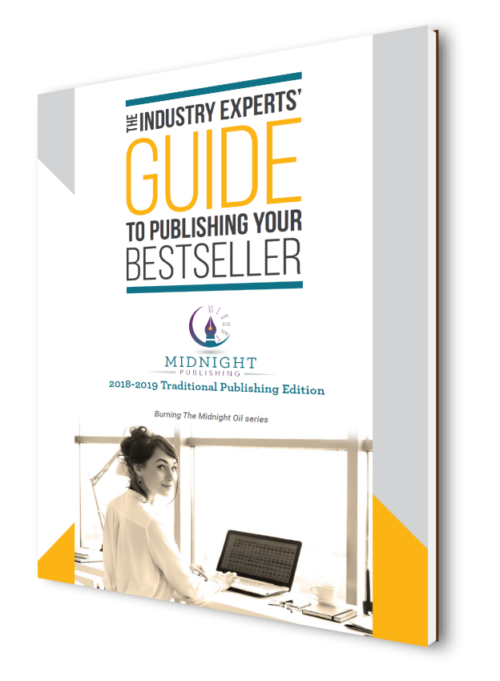 A step-by-step guide to self-publishing from start to finish in just nine months. Scroll down for everything else this guide has to offer! —Nine 2019 publishing trends to know—how will virtual reality affect publishing? What’s the deal with book subscription services? What do I need to know about Amazon? What’s the future of audiobooks and podcasts in publishing, and how I can leverage those platforms? 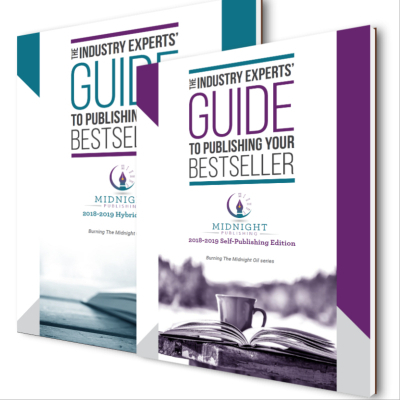 –An in-depth look at the three best ways to publish in 2019: self-publishing, traditional publishing, and hybrid publishing. Which should you try your hand at, and why? What are your pros—and the harsh realities? —How to be an authorpreneur, and everything that goes into the different types of self-publishing: total DIY, consultant-assisted, digital-only, and more. 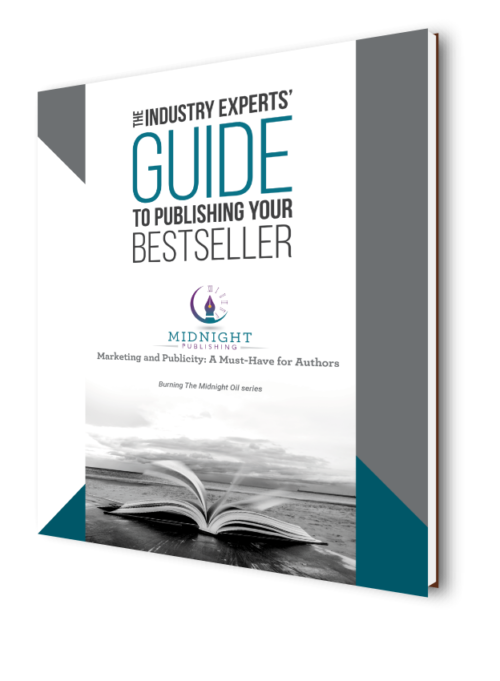 –A step-by-step guide to self-publishing from start to finish in just nine months. 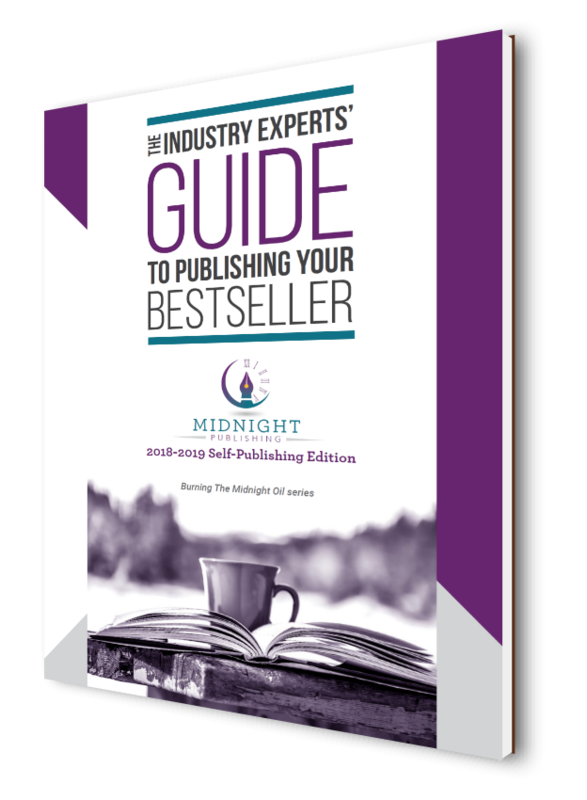 –A curated list of 20 of our trusted partners with services and pricing shown for every budget, including consultants, cover design, proofreading/editing, book formatting, ebook conversion, printing, marketing, and distribution. *Information on how e-book and paperback distributors keep a cut of the profits in order to sell books on their platforms, and examining those figures. 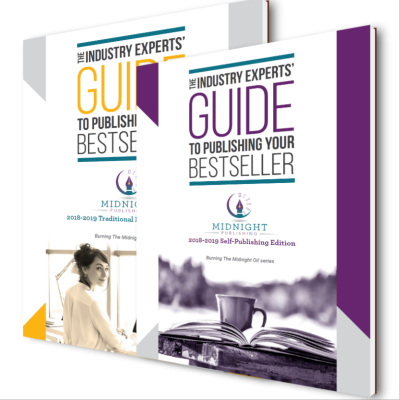 –An examination of Print-on-Demand publishing, or POD, and the steps included in setting your self-published book up for printing and distribution, as well as the various printers available in the current publishing landscape. *The two main POD services available: Amazon’s KDP print option and Ingram Spark. *Information and advice on subsidy or vanity publishers/manufacturers, and how to avoid self-publishing scams, hidden fees and generalized statements about services provided by some companies. *Understanding royalty payments for e-books versus print and other formats. *Our 3 step-by-step ways to creating and publishing audiobooks. –Intro to how to market your self-published book, run a promotion and take advantage of free social media platforms.